We all can agree that owl is one of the most beautiful animals out there. They awake in the night, they can rotate their neck, amazing predator instinct, and of course assertive-looking face that you will never find on other birds. 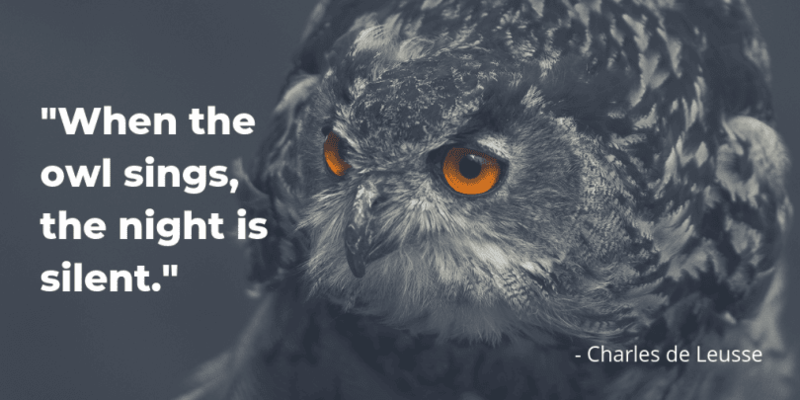 I have selected 18 out of hundreds of quotes about an owl, and these are the best owl-themed quotes you can find on the internet. When the owl sings, the night is silent. It was great to see the owls. They’re wild things, of course. Killers, savages. They’re wonderful. where sad nights linger through the blackness of a hound. The inauspiciousness of the owl is nothing but the inauspiciousness of the man who thinks that owl is inauspicious! An owl is traditionally a symbol of wisdom, so we are neither doves nor hawks but owls, and we are vigilant when others are resting. Sometimes an owl is just an owl. 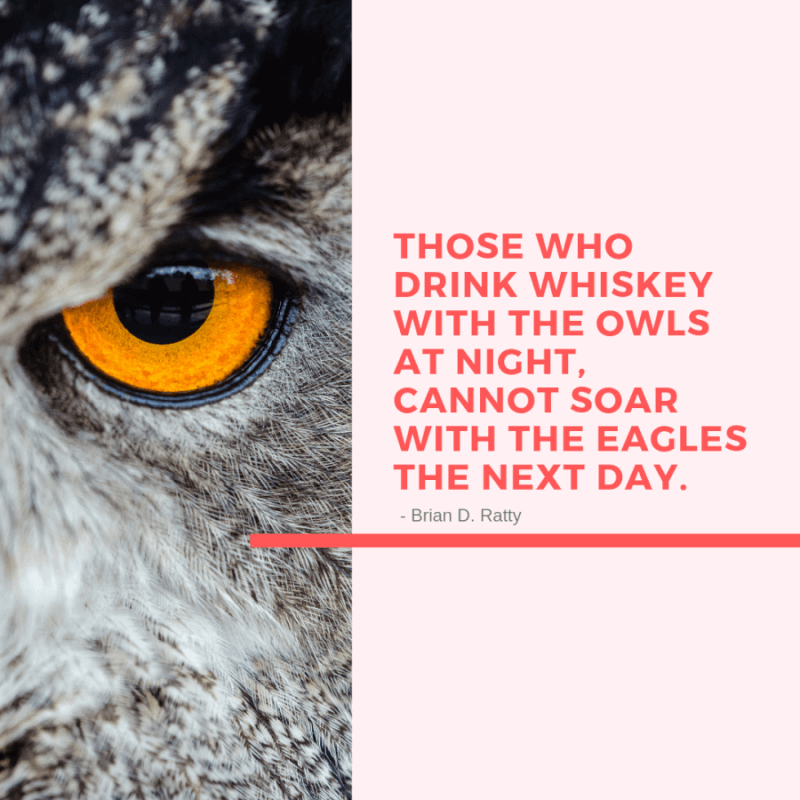 Those who drink whiskey with the owls at night, cannot soar with the eagles the next day. A serious writer may be a hawk or a buzzard or even a popinjay, but a solemn writer is always a bloody owl. I’m a bit of a night owl because that’s when I feel the most creative and alive. You are Mr. Owl. I am Ms. Hummingbird. 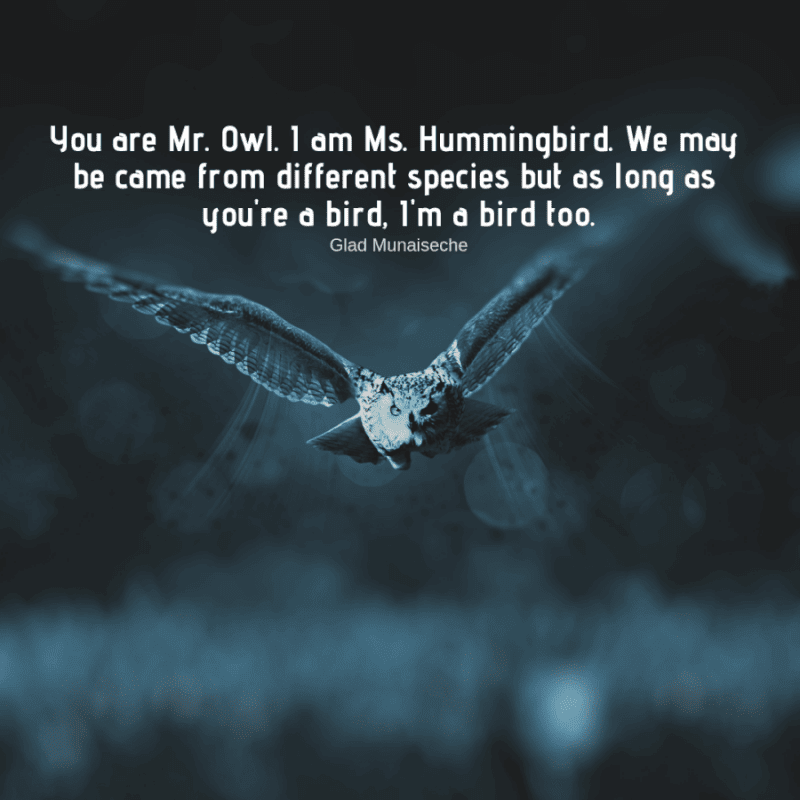 We may be came from different species but as long as you’re a bird, I’m a bird too. People say the darkness is where secrets are best hidden. Night time brings clarity and focus to owls, even if the aperture of this vision comes with a stigma. A wise old owl sat on an oak. The more he saw the less he spoke. 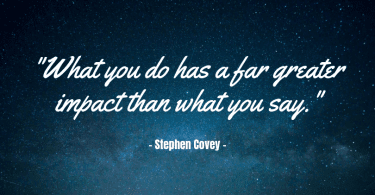 The less he spoke the more he heard. Why aren’t we like that wise old bird. My friends call me an owl. Apparently, it’s a combination of being wise and having big eyes. 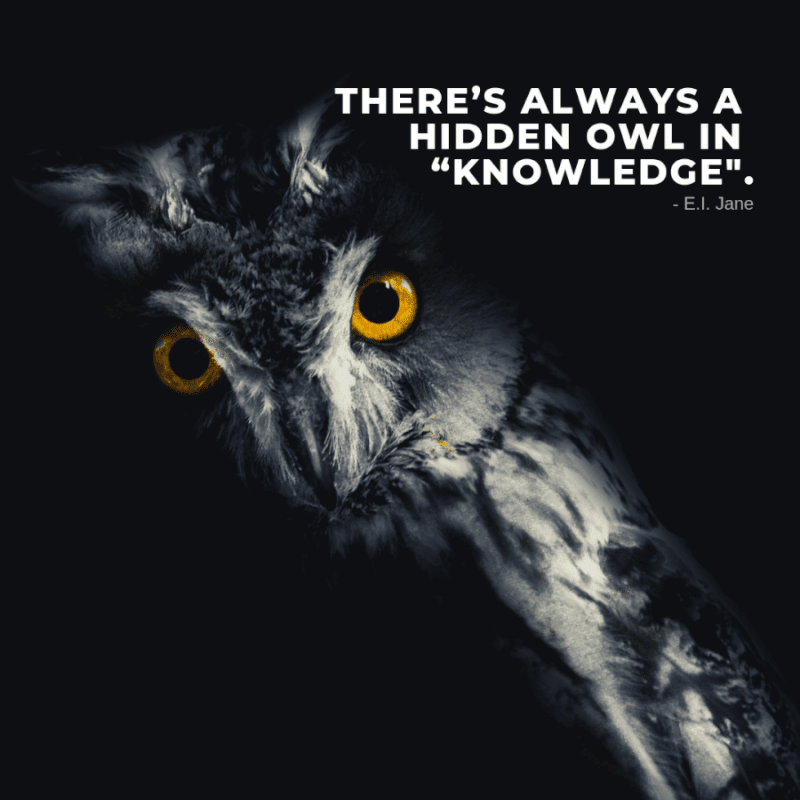 There’s always a hidden owl in “knowledge”. “The owl,” he was saying, “is one of the most curious creatures. A bird that stays awake when the rest of the world sleeps.